Be original and engaging on Valentine’s Day and get into the blogger contest we are launching. Selected blogs will be featured for a month in the blog directory, and promoted via our social profiles. This call is in continuation of our blogger contest we announced last year. The conditions for participation are simple: are encouraged and will be nominated original entries that got the most of reactions both on blogs, as well as across social networks, including Facebook, Twitter and others. 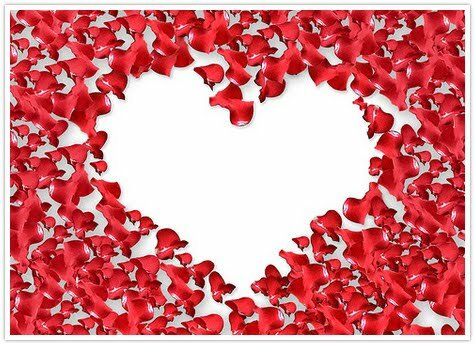 Participating blogs should be part of our blog network and of course the blog posts should be in connection with Valentine’s Day and the sentiment it promotes. Bloggers are invited to simply drop a line on our Facebook page with the link to the post, as well as social media numbers about the engagement by February 14, 11:00 PM PST. We reserve the right to select 5 blogs, which will be announced on February 15.